Eleven short stories exposing the restlessness, mystery and ambiguity in the lives of ordinary people in seemingly ordinary situations. Each story focuses on one moment in a particular home: a family’s first day in their new house, dealing with neighbours, barbecues and inflatable swimming pools; an elderly man with no memory who turns up on someone’s doorstep; a couple moving out of their apartment, with a stranger watching them from outside; a young girl exploring the locked rooms of her grandmother’s house. Manfredi paints a picture of everyday life, with a dark undertone that sets the reader on edge, creating the effect of a foreboding film score. Her artful storytelling hinges on the fragility and fears we carry with us, in even the most normal situations, and the moment of tension that determines whether those feelings rise to the surface, or stay concealed, leaving the reader with a sense of horror or relief in the final twist. Her clear and suspenseful writing evokes the spare, atmospheric prose of Raymond Carver or Deborah Levy. 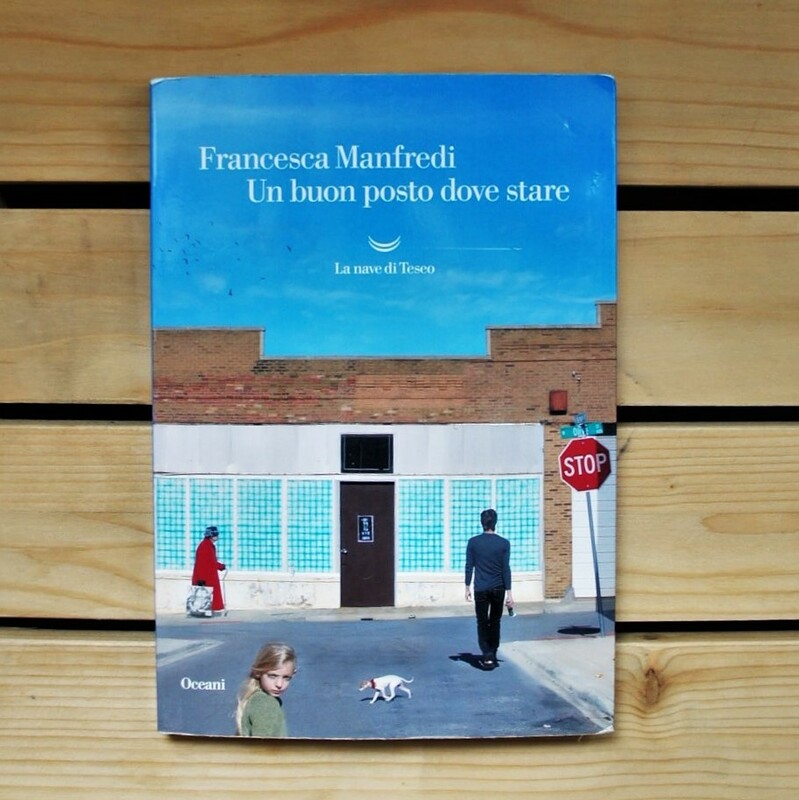 Francesca Manfredi is one of Italy’s most exciting new literary talents. An author and playwright, she is a recent graduate of the prestigious Holden School of Writing and Storytelling, where she now teaches. Manfredi’s stories have appeared in the Italian press. A Nice Place to Be is her debut collection and won the Campiello First Book Award.